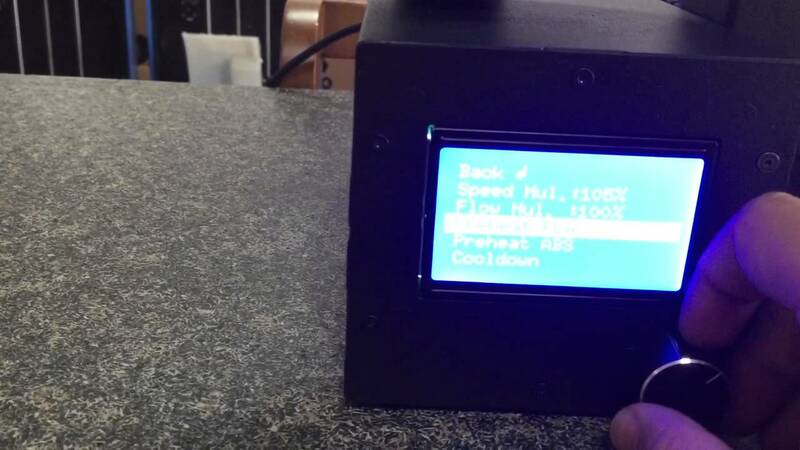 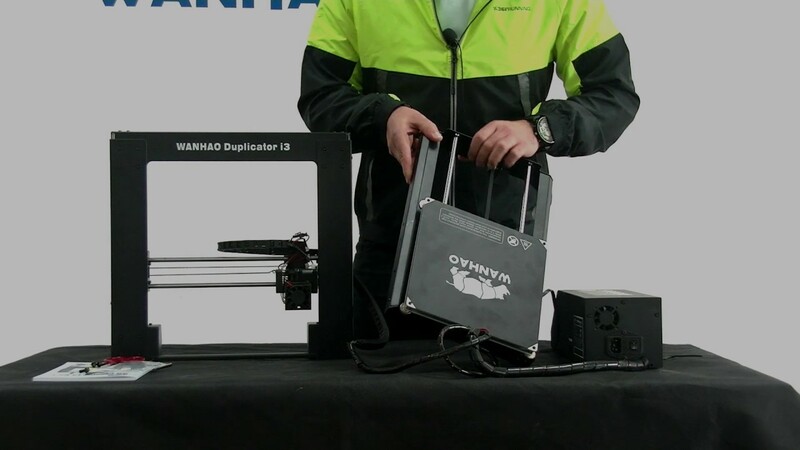 How to load filament to wanhao Duplicator i3V2.1? 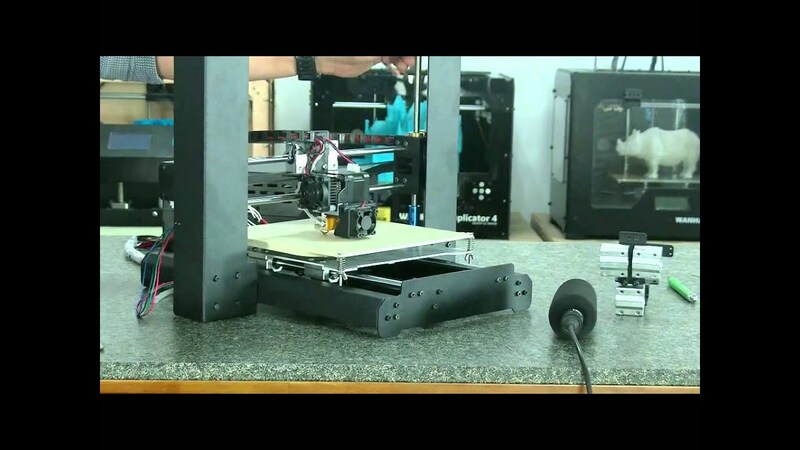 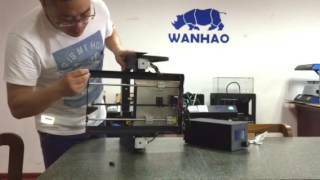 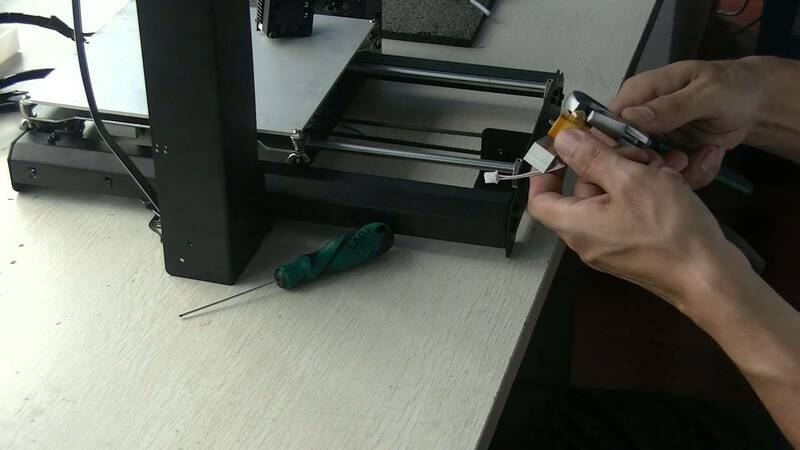 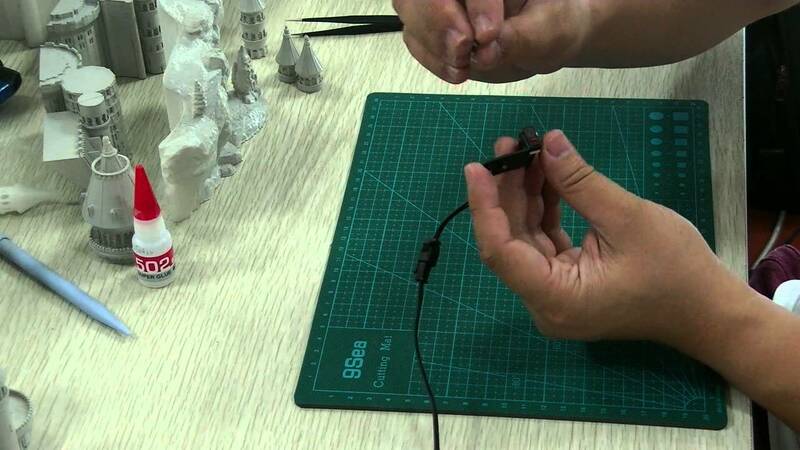 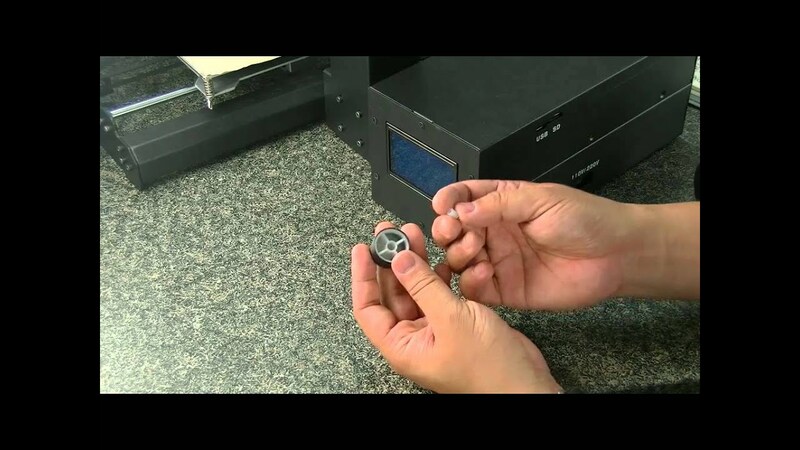 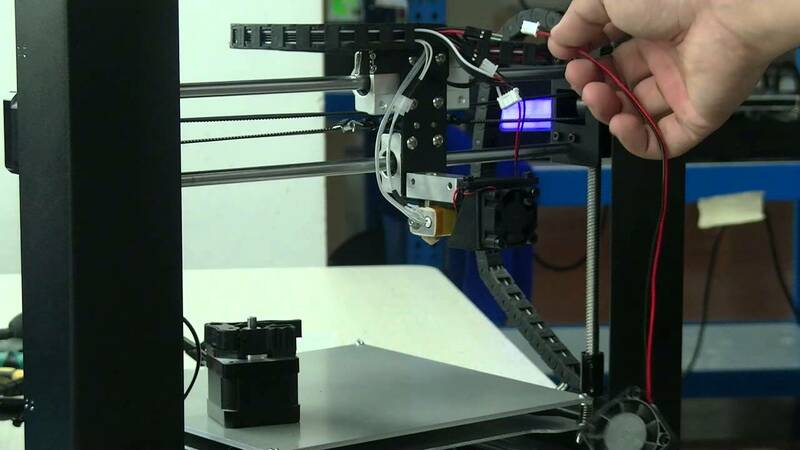 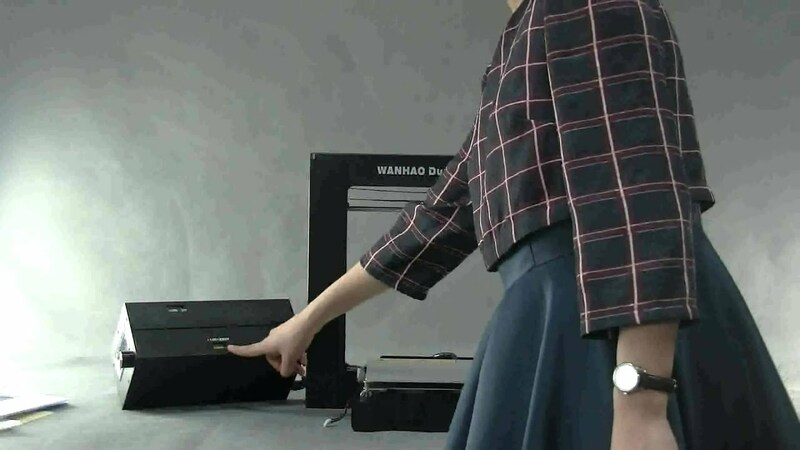 How to install the wanhao Duplicator i3V2.1 printer? 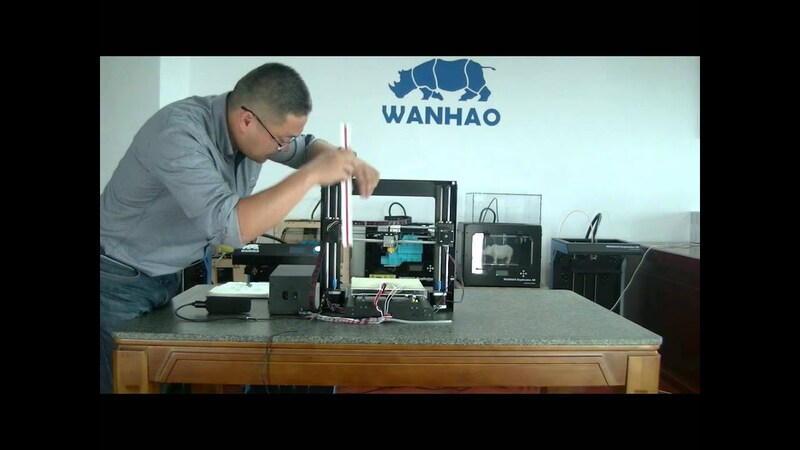 How to add a glass plate to platform for Wanhao Duplicator i3? 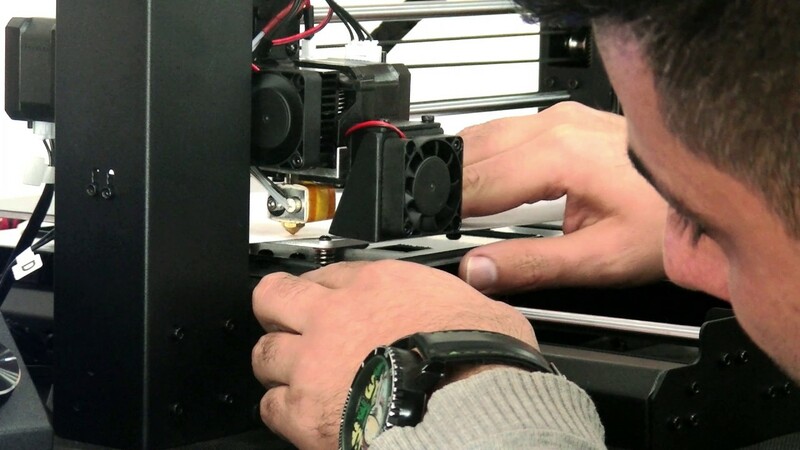 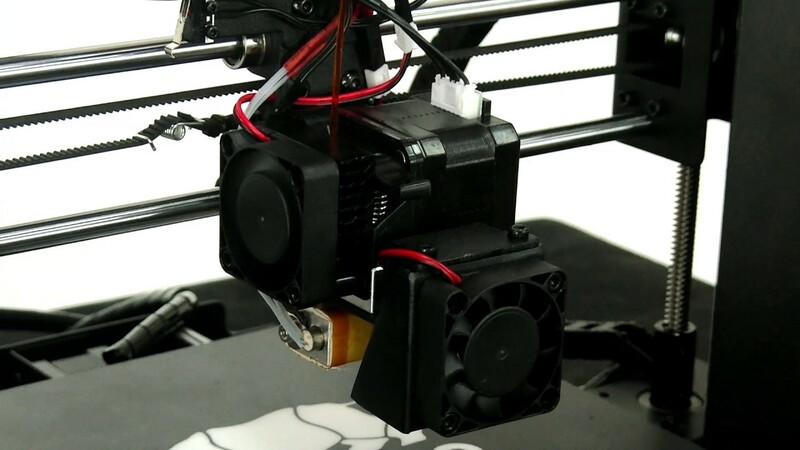 How to replace wanhao Duplicator i3 cooling fan and themistor? 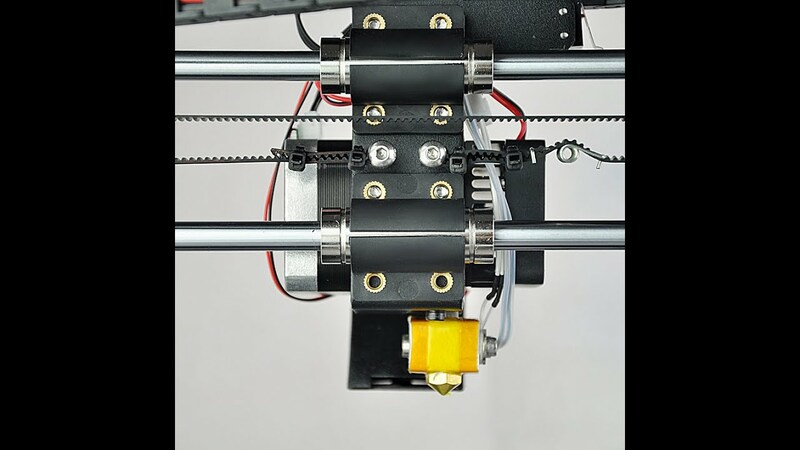 How to deal with i3 extruder filament stuck? 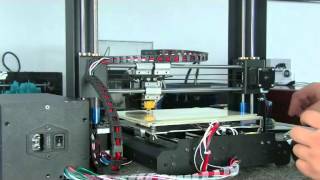 How to re install the end stop switch plate of Duplicator i3? 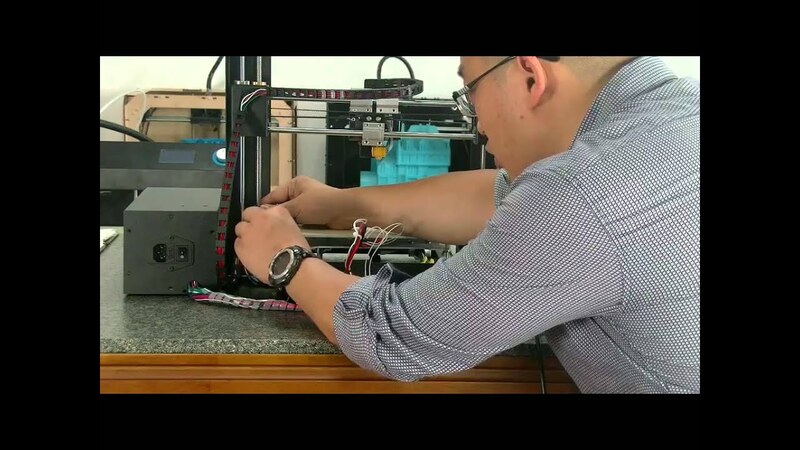 How to fix the Wanhao Duplicator i3 twist and push button can't popup? 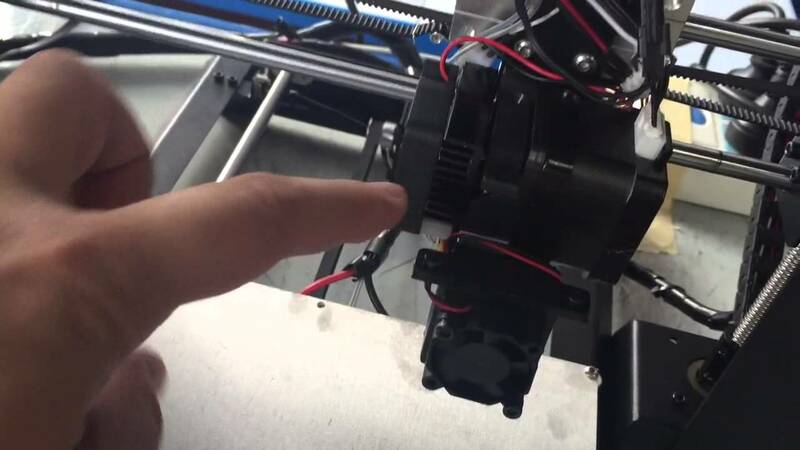 How to avoid Wanhao Duplicator i3 printing round object to oval shape? 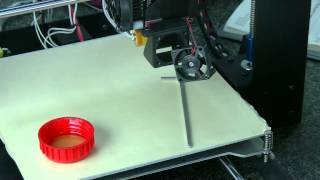 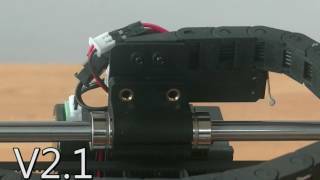 How to repair Wanhao Duplicator i3 none spin fan?